Xbox boss gives a small update on the status of the upcoming Black Tusk Studios shooter. 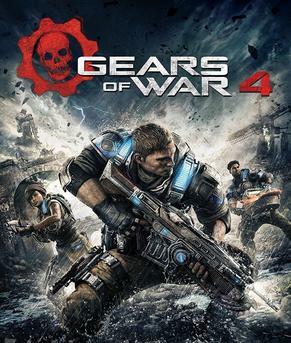 There hasn’t been much revealed after the blockbuster acquisition of the Gears of War IP by Microsoft from Epic Games, especially when it came to the new Xbox One-exclusive Gears of War developed by Black Tusk Games. It’s not much but at the very least, it’s good to know that progress is indeed being made. Will Gears of War on the Xbox One be ready by 2016 end which is its figurative release date? We’ll need to wait for the coming months to find out. 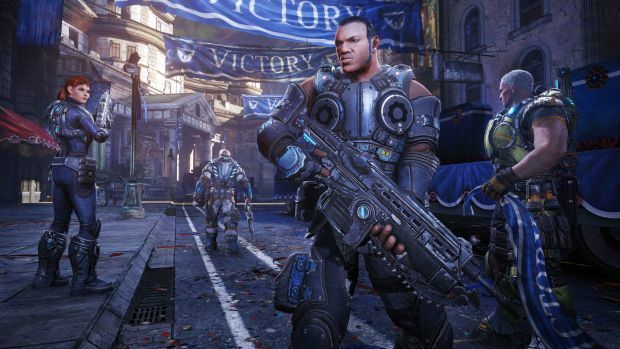 The last Gears of War title was Gears of War: Judgment, developed by People Can Fly Studios before it became defunct. The franchise has been more or less dormant at Epic Games before it was sold to Microsoft.